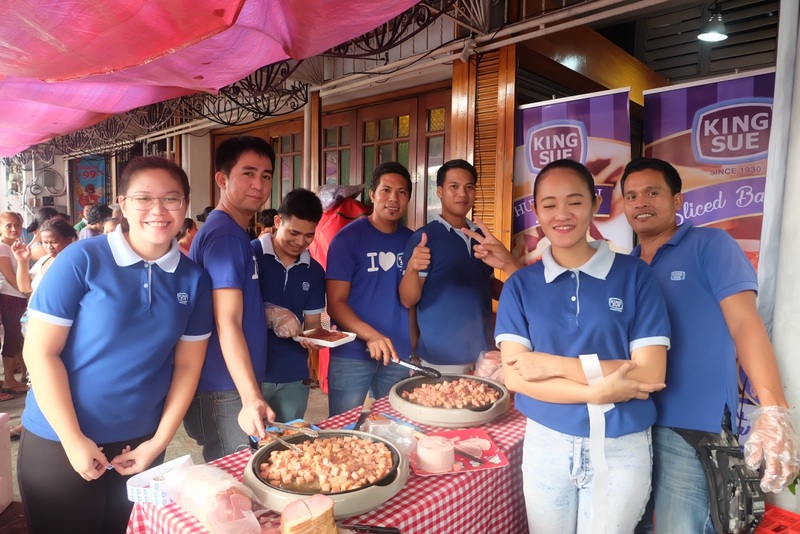 King Sue teamed up with Kamuning Bakery for its annual “World Pandesal Day”, a celebration that coincided with the United Nations’ World Food day and which is localized annually by the bakery. Kamuning Bakery Café’s owner, Wilson Lee Flores, gave away thousands of free pugon-baked pandesal while King Sue prepared an assortment of Sweet Ham, Pina Ham and Malinamnam for tasting. 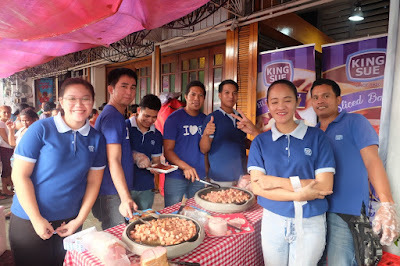 At the King Sue kiosk, guests of the event enjoyed the variety of deli sausages, and meat products on the table together with the wide range of breads Kamuning Bakery has to offer. King Sue also showcased a delicious spread, highlighting their own best-selling ham products while by the sidelines, the King Sue mascot was there to entertain the crowd. Simultaneously with the on-ground event, King Sue also launched a series of new, easy to prepare, and creative recipes online for people to enjoy. 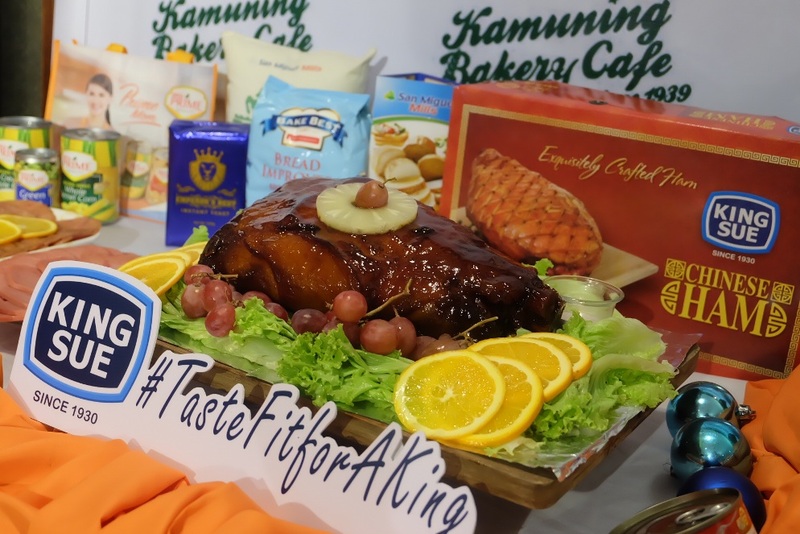 As Kamuning Bakery’s World Pandesal Day has endeared itself deeper in the heart of more and more Filipinos yearly, King Sue likewise remains a true and classic partner of Pinoy pandesal. I wish you all a happy and filling World Pandesal Day!